A chain free property, an ideal family home or investment property, you can either move in straight away or get your tenants in. 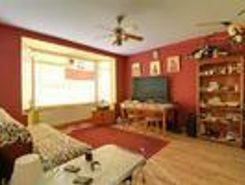 Set within easy reach of local amenities, public transport and some of the best secondary schools in the area including . 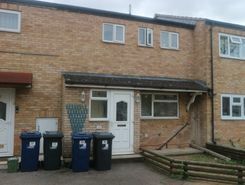 This property is the perfect first home or investment opportunity. 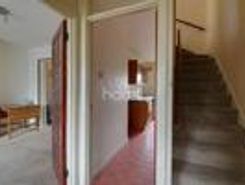 The accommodation comprises an entrance hallway, spacious lounge, kitchen, three double bedrooms, bathroom and an enclosed rear garden. 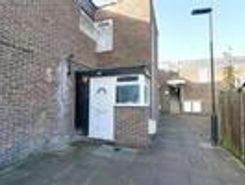 This three bedroom home is available chain and . 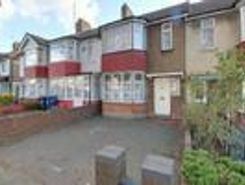 This three bedroom family house has been fully refurbished from top to bottom. 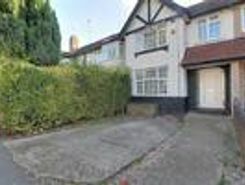 It comprises a through lounge with oak wood flooring and step down to a kitchen/diner, a family bathroom, patio paved garden and a driveway for two cars. This home has . A three bedroom home with two reception rooms, fitted kitchen, family bathroom, garden and parking. 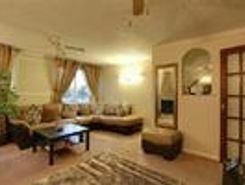 Having some fantastic transport links to Heathrow Airport, Ealing Broadway, Southall Station, Ruislip and Harrow. If you are looking for some of the . 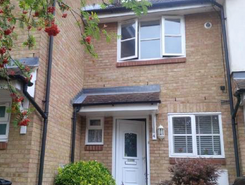 This three bedroom home is situated in the sought after area and only moments away from Sudbury Town Station. 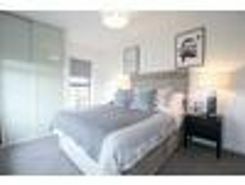 Having Westway Cross Retail Park just around the corner as well, you will be sure to have plenty of benefits from your new family home. Call . 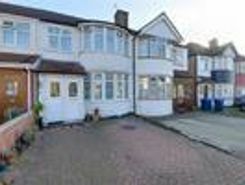 This property has four double bedrooms, a spacious reception room, two bathrooms and a very generous kitchen. If you are looking for even bigger space, then there's also potential to extend to the rear (STPP). Maybe you want this as an investment, .